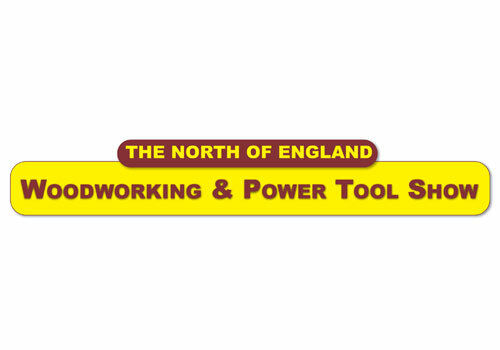 The North of England Woodworking & Power Tool show takes place at the Great Yorkshire Showground, Harrogate from the 21-23 November. The show is the largest retail woodworking and power tool show in the country and is now in its 22nd year. The show is a great day out; more than 30 of the top demonstrators are taking part. There are four 'mini' theatres, a woodworking clinic and over 70 of the leading companies exhibiting.